At LORD, Innovation, Environmental Stewardship, and Employee Engagement are the drivers of our commitment to sustainability. 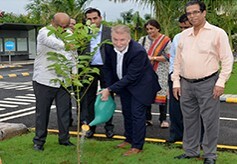 For nearly a century, LORD has built a reputation as an industry leader and innovator by developing new manufacturing processes and creative customer solutions that also reduce environmental impact. Globally, our operations (go beyond) compliance to create value for our stakeholders through conservation of energy, water sources, and the optimal use of manufacturing materials and products to minimize waste. Many of our products are used to assemble solar panels and in electric vehicle and other batteries. Environmental Management is integrated into our business processes. Certified Environmental Management Systems at LORD facilities drive continual improvement in measureable environmental performances. 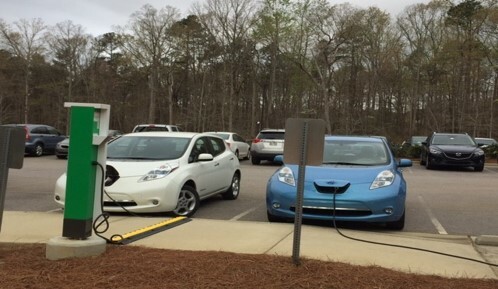 In 2017, the LORD Cary campus installed electric vehicle charging stations at all six buildings. 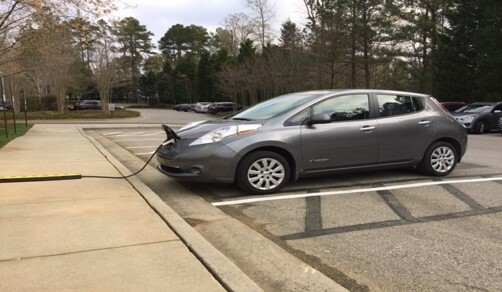 Providing a charge at work as a way to support employees that are reducing their carbon footprint with electric vehicles is just one way that LORD works to make every day Earth Day.